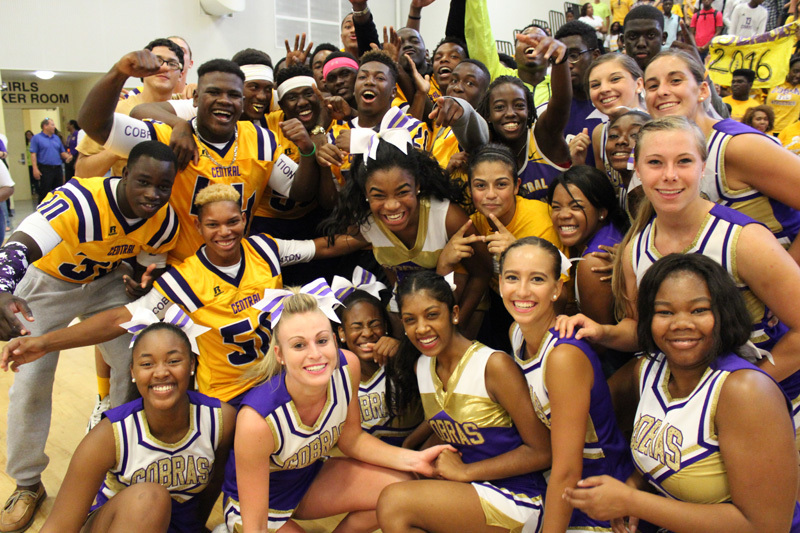 Fort Pierce Central High is a unique school with a rich tradition and history. Opening in 1970 Fort Pierce Central has the distinction of being the first comprehensive high school to serve all students in St. Lucie County. 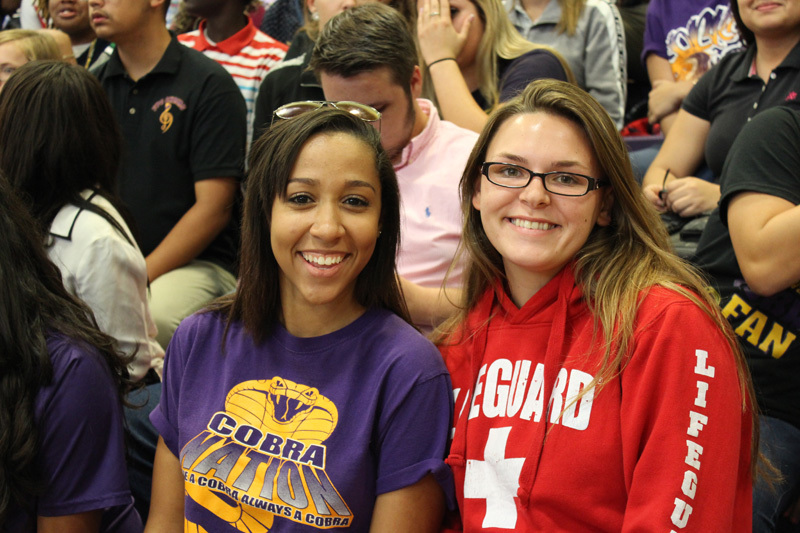 Events at Fort Pierce Central High served as a catalyst to draw the community together under a common banner. Our colors are purple and gold because we continue to generate royal ideas and provide golden opportunities for all students to grow and reach their potential. As you browse our web site you will observe examples of our teachers endeavoring to provide engaging, challenging and satisfying work for your children. Please join us as we continue to build upon Fort Pierce Central’s Legacy of Excellence. Fort Pierce Central High School educators, parents, and business partners are dedicated to providing a safe environment with challenging, academic and career opportunities. Teachers will engage students in a variety of instructional approaches necessary for students to become self-directed, social lifelong learners, and successful members of the community.